We want to say "Thank-you" for choosing Hands in Demand as part of your Wellness Routine and allowing us to help you Feel Better! 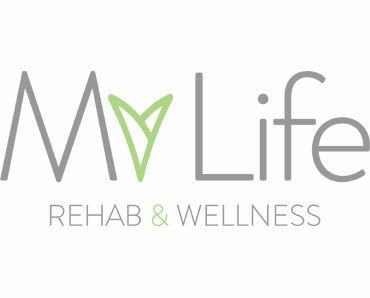 We are committed to the rehabilitation and continued well-being of our clients. We invite you to experience therapeutic healing and sustained wellness in a quiet, professional and therapeutic atmosphere that facilitates healing and stress relief. 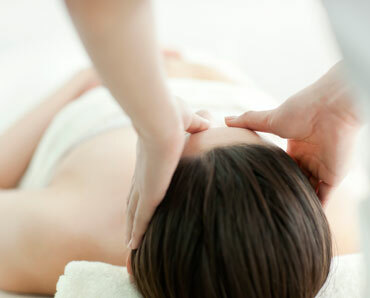 All of our therapists are Registered with the College of Massage Therapists of Ontario. Whether it is deep therapeutic massage for chronic pain management, a specific treatment modality for an injury or simply relaxation for stress management, we are here to help you Feel Better! Our Retail Division offers a variety of pain relief products as well as bath and body care. Custom fittings for compression garments to help with lymphedema symptoms can also be arranged. Hands in Demand offers custom made orthotics. Therapeutic massage is widely recognized as an effective treatment for many conditions as well as preventative health care and stress management. Massage therapy helps to alleviate soft tissue pain and discomfort associated with chronic pain, muscle overuse and occupational stresses. A variety of hands-on techniques as well as hydrotherapy (hot and cold applications), paraffin wax, ultrasound and remedial exercise may all be utilized to aid in your healing process. We specialize in Therapeutic Massage Treatment for clients with Chronic Pain, Postural conditions, Lymphedema and TMJ -jaw pain and dysfunction. We also offer a variety of specialized treatments that may be of interest eg. 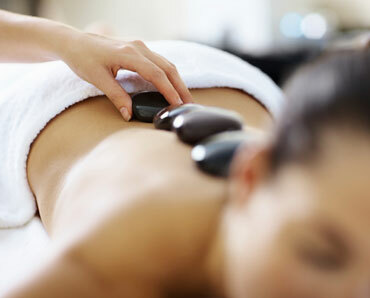 Hot Stone Massage, Reflexology, Thai Massage and Body Scrubs. We are searching for Registered Massage Therapists to join our team of dedicated health professionals to help our clients “Feel Better”. Please follow us on Facebook to view current/last minute openings. Want to treat yourself or someone special to a renewing and relaxing experience?